And for those of you who have no idea what ‘Ireland’s got curves is, well it was the first eveeeeer curvy convention. 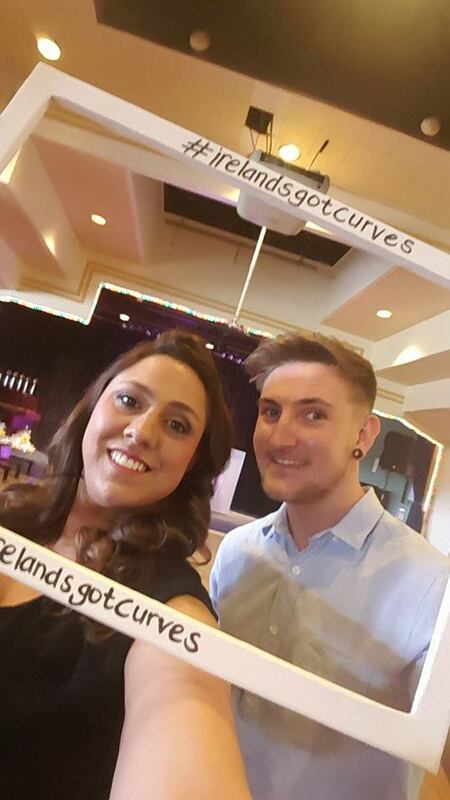 Ireland’s Got Curves was a one day event, housing Everything Plus size under one roof. 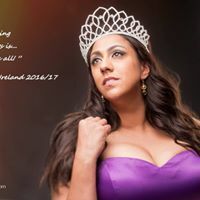 The event was MC’ed by Sharon D the current Miss Curve Ireland. 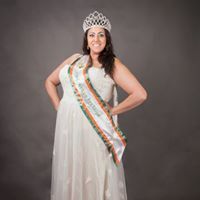 Sharon is not only Miss Curve Ireland 2017, this event was entirely her idea, sponsored by her own make-up business ‘Sharon D’, and with the idea in mind that there was a need out there for plus size/curvy ladies in this country! From beauty, to fashion, to motivational speakers … this event had it all! Did you know that you are defined as a ‘Plus size’ from a size 12! Isn’t 12-14 clothes the size the majority women wear anyways?! First and foremost this event was about acceptancce, and highly inspirational women talking about their journey. The very few Plus size, curvy specialised fashion brands were showcasing their clothes on the catwalk. It is well known that high street brands don’t carry anything over a size 14, or when they do, the clothes are just not trendy or nicely made. It is not easy to be a girl with curves these days. I find it a bit appalling, what about all those Pin-ups in the late 19th century. They used to be adored for their curves? they were at least a size 14 if not bigger. They would probably be victims of fat-shaming today. Beautiful women, very confident, healthy, into their fitness BUUUT over a size 14 with no need, or want to be a size 8! We are all made different, let’s embrace everyone’s beauty! Well first I am all about women empowerment. All women should feel happy, accepted, and confident. So being singled out for not being over a size 12 is insane to me! Also what you might not know is that YES iam a size 12 today, but a few years ago due to health issue (hypothyroid) I was a size 18 and 4 stone heavier. So Yes! It was important for me to attend this event! So, back to the event itself, who was there, what happened etc. First you walk in and you see a lot of pop up shop around the catwalk, from curvy fashion, to vintage fashion, to curvy underwear brands, Women in business network, to health, Pageant Ireland, I even bought a bag! The brands on the catwalk were Lumy Paris, Lily rose, and of course my favorite Lulu Belle PinUp Boutique. The stylist Cathy O’connor was there as well, helping the ladies to dress their shape. Which is great, we all know anything over a size 12 is very hard to find, and the fashion trends are made for tiny people anyways, so a bit of professional help is good I think. I know that when I was bigger, finding the right shapes of clothes was always a challenge. At the time I did not change the type of clothes I would have worn as a size 10 or 12… Biiiig mistake! So Cathy’s input was very good good and important I thought! 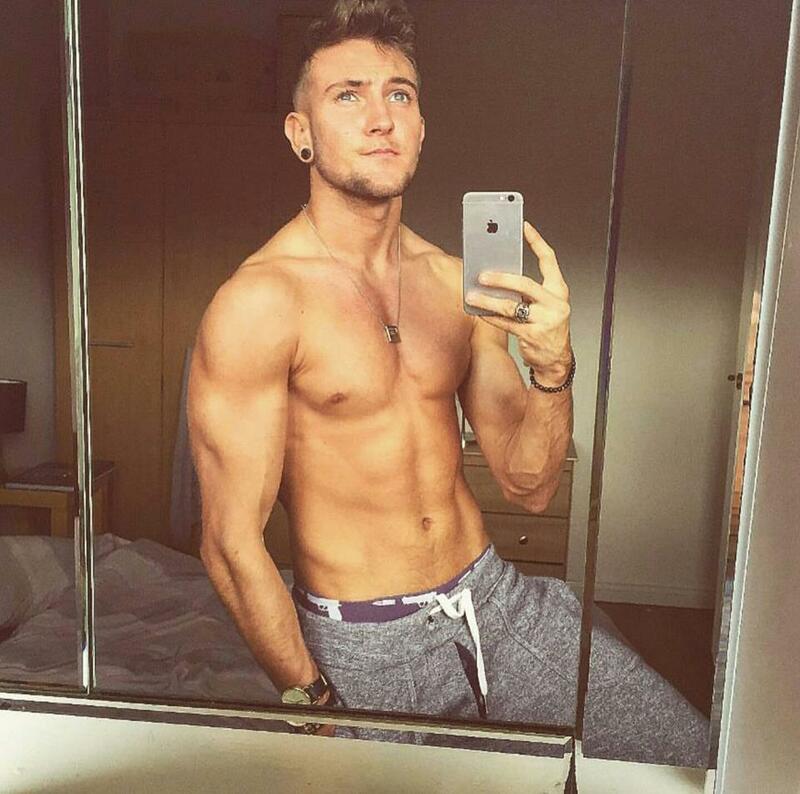 If you haven’t seen it yet, please do, I’ve added the link. To be honest I highly doubt you haven’t see the video! So popular! Teena Gates the Author, Adventurer, TV/Radio Presenter, Blogger, & Speaker was there too. She talked about her inspiring journey back to health. How due to health issues she had gained a lot of weight, and how she achieved to drop 10 stones in a year. On her 50th birthday Teena celebrated achieving not 1 but 10 triathlons! YES! 10! I don’t know about YOU, but for me, just 1 one would totally scare me! So amazing, and inspirational. She talked how as a child she was told she couldn’t do sport due to her size and shape, and her story is inspirational simply because she is showing the world that by being active and believing in herself she was able to achieve what people told her was un-reachable! After all the catwalks, Miss Dee sang and danced, It was very upbeat and cool entertainment. The last bit of the event was the AWARDS! It was a very enjoyable, motivational and upbeat event! cannot wait to see them come back next year! Hope you enjoyed the read and I made you want to check out those amazing brand!